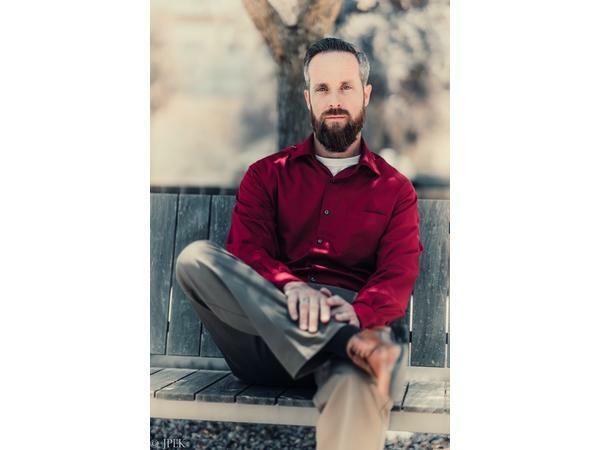 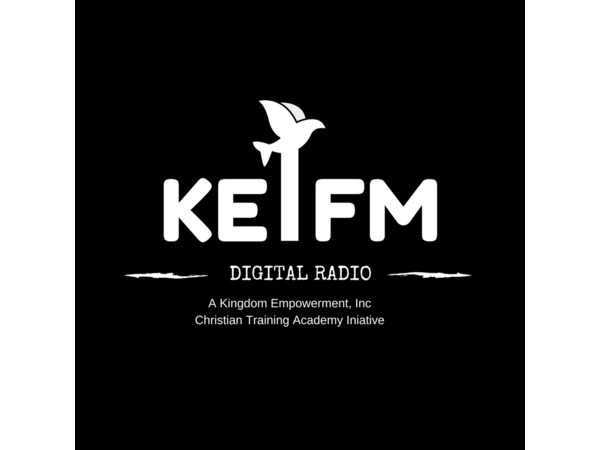 The Kingdom Hour: Donna Ghanney interviews Chad Pettit "Fate of the Watchman"
Join Rev. 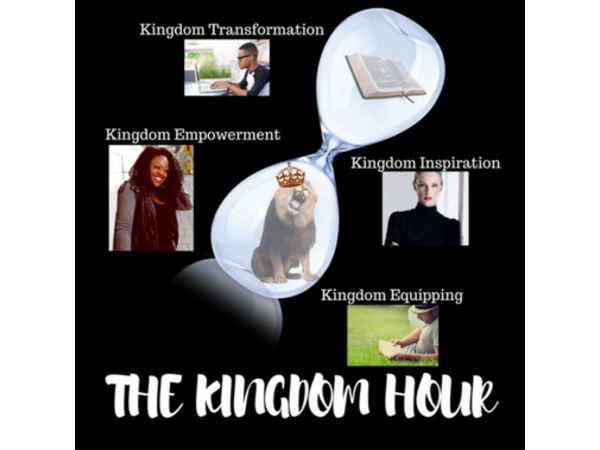 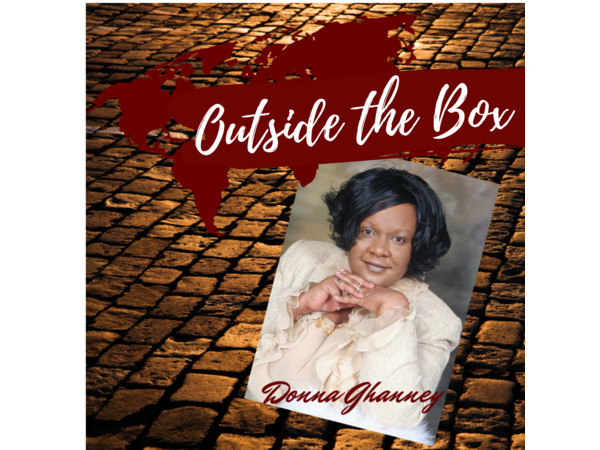 Dr. Donna Ghanney as she interviews Author, Chad Pettit on "The Kingdom Hour" where we are sharing real life stories that impact spirit, body and soul. 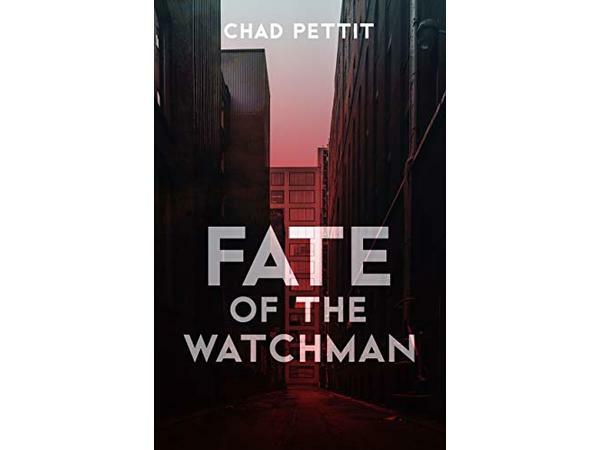 TOPIC: "Fate of the Watchman"
Chad is a Christian Fiction Author of fantasy and biblical stories woven with elements of suspense and the supernatural.